Here are directions I tried to make as simple as possible to follow. They instruct you on how to utilize simple mathematics and the sun combined with knowledge of the days date and when the last solstice was. 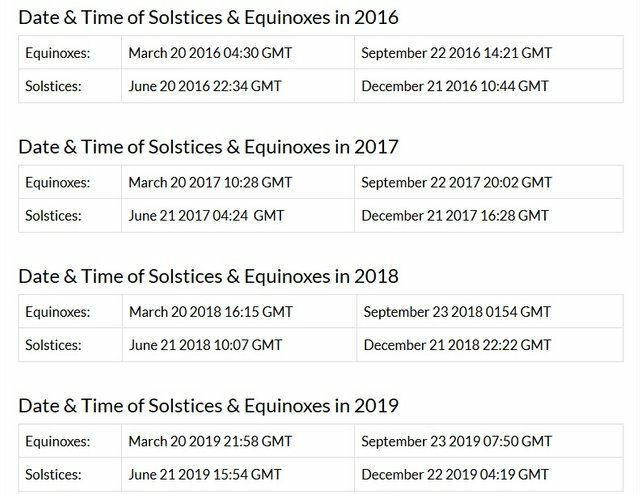 If you can simply remember the dates for winter and summer solstice and their equinox and recall the equation I outline below then all you have to do is fill in your latitude and the current date then do the simple math. The end result gives you a compass heading accurate within 1 degree. 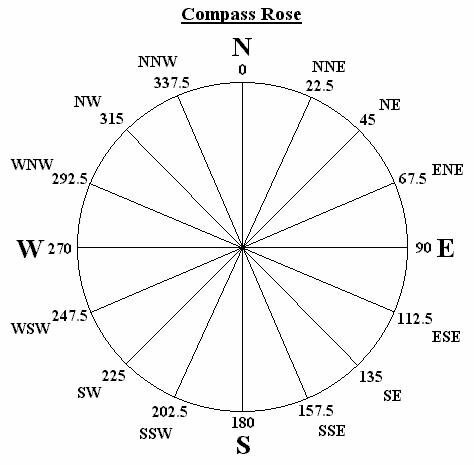 A modern compass gives you an accuracy of 2 degrees. The Norse traveled successfully this way for decades long before sextons were invented which required accurate time pieces to function correctly. Below is my instruction based on dates for 2016 when I initially typed this all up for presentation for one of my wilderness survival classes I was teaching at the time. You can take this whole system one step further and calculate the hourly movement of the sun and how many degrees it travels per hour to know where it sits throughout the day as well as the sunrise and sunset shown here. But that is an entirely separate class. Know however that at high solar noon the sun will not actually be directly over your head but in fact 180 degrees South due to the sun moves in an arc pattern and not a straight line because our planet is a sphere. Next Next post: Death By Hot Sauce 4 Million Scoville Unit Extract Eaten!